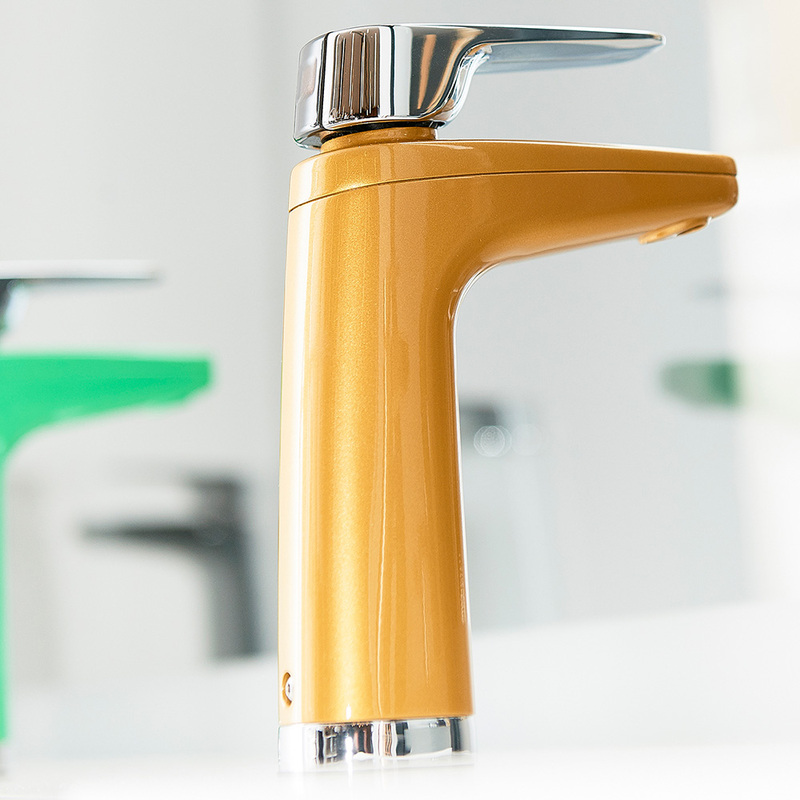 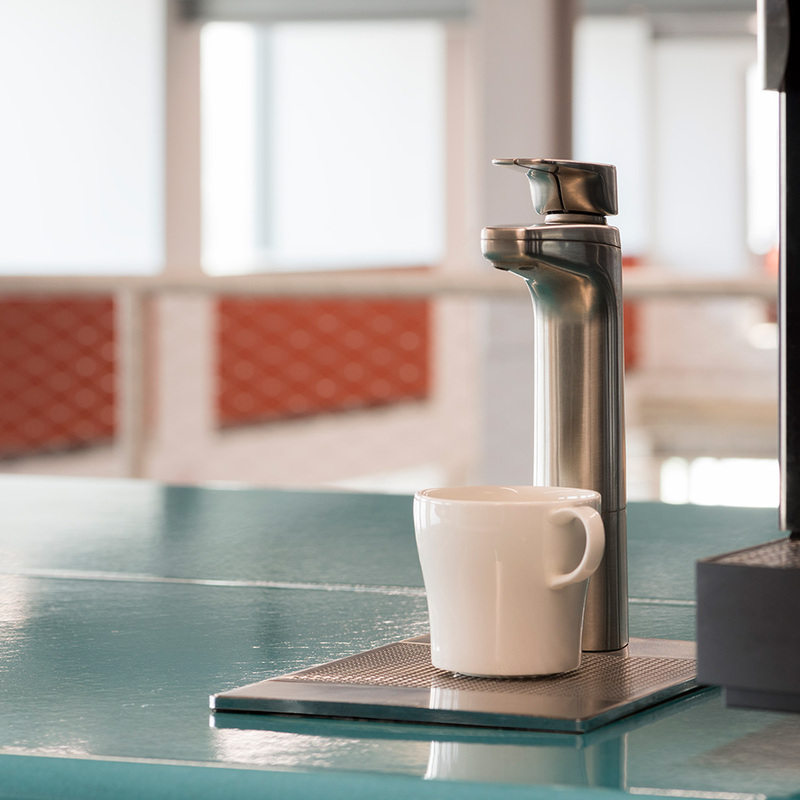 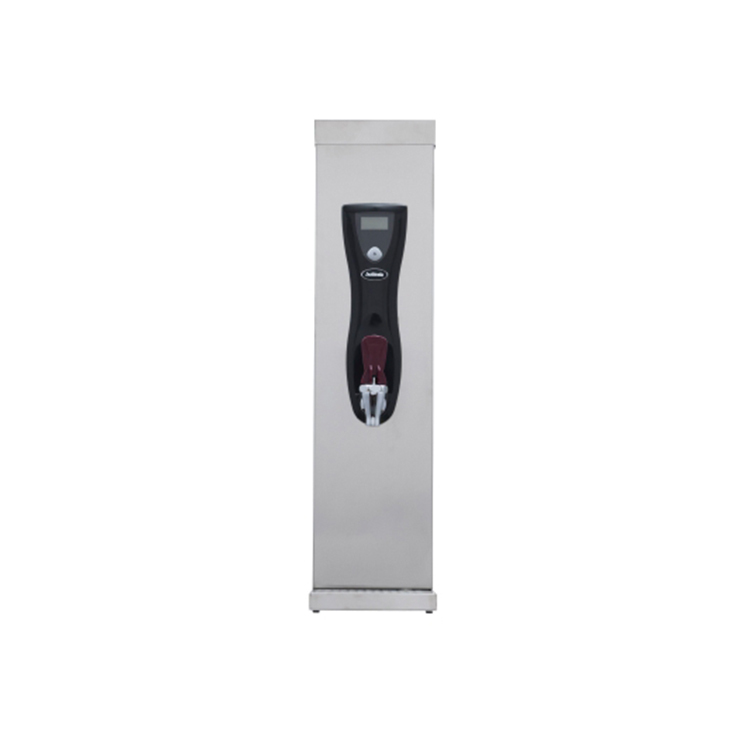 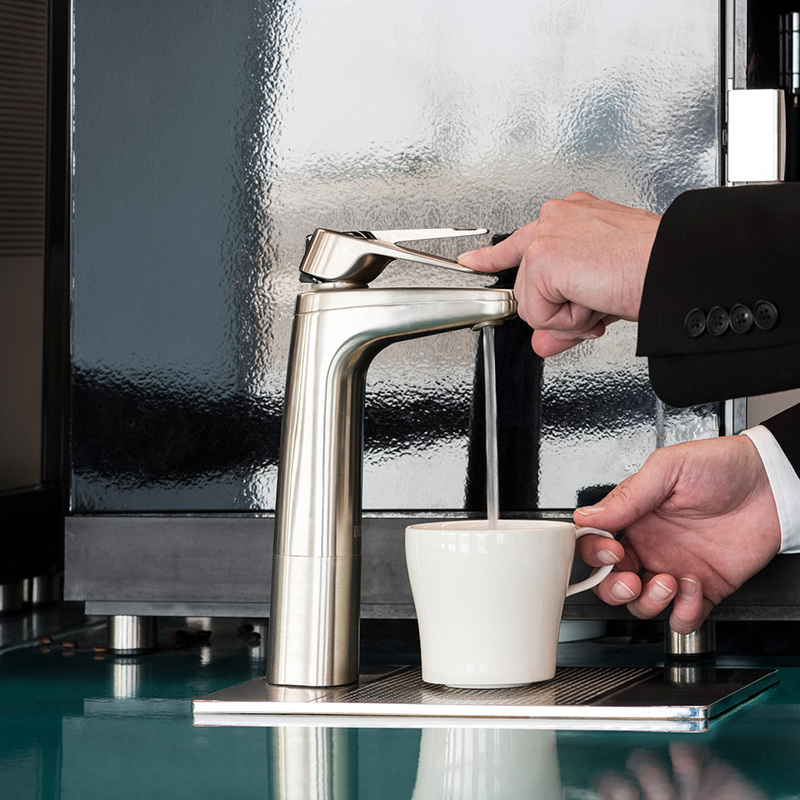 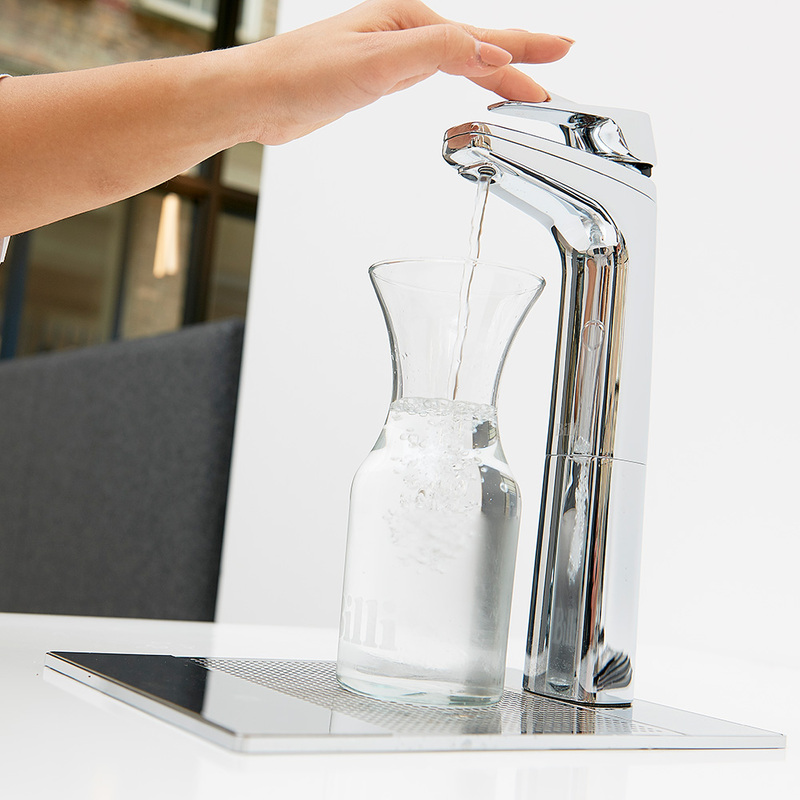 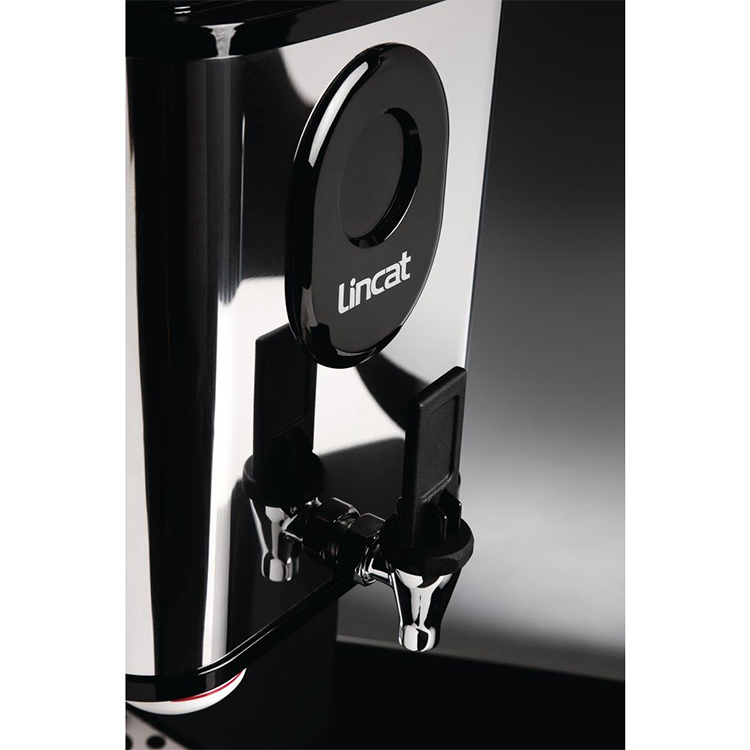 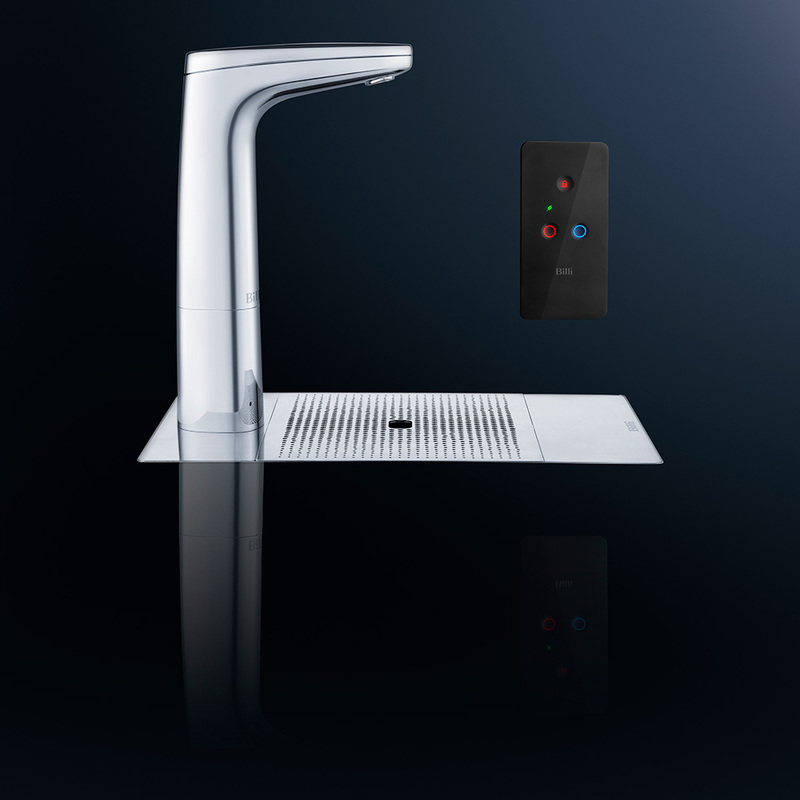 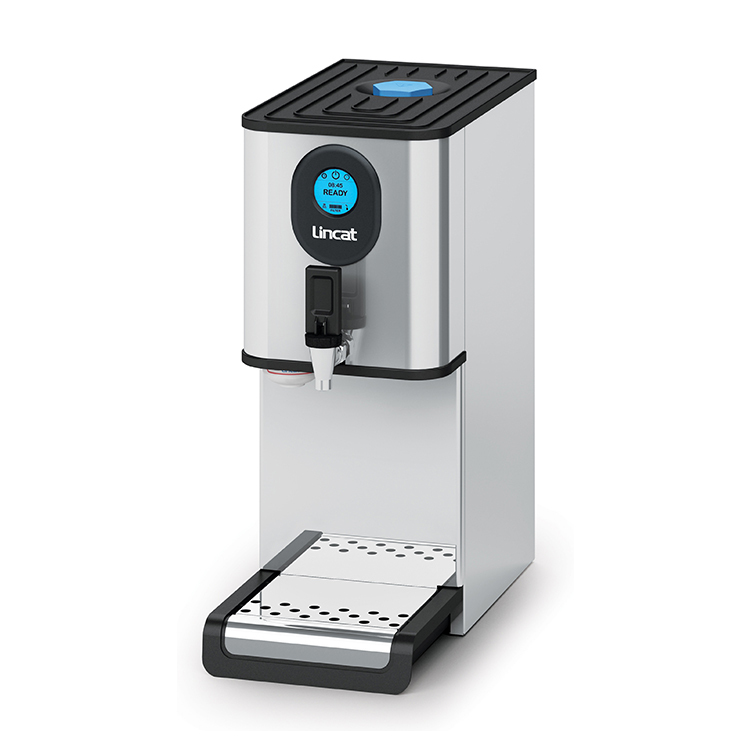 The Billi Eco Tap dispenses both boiling filtered water and freshly chilled drinking water. 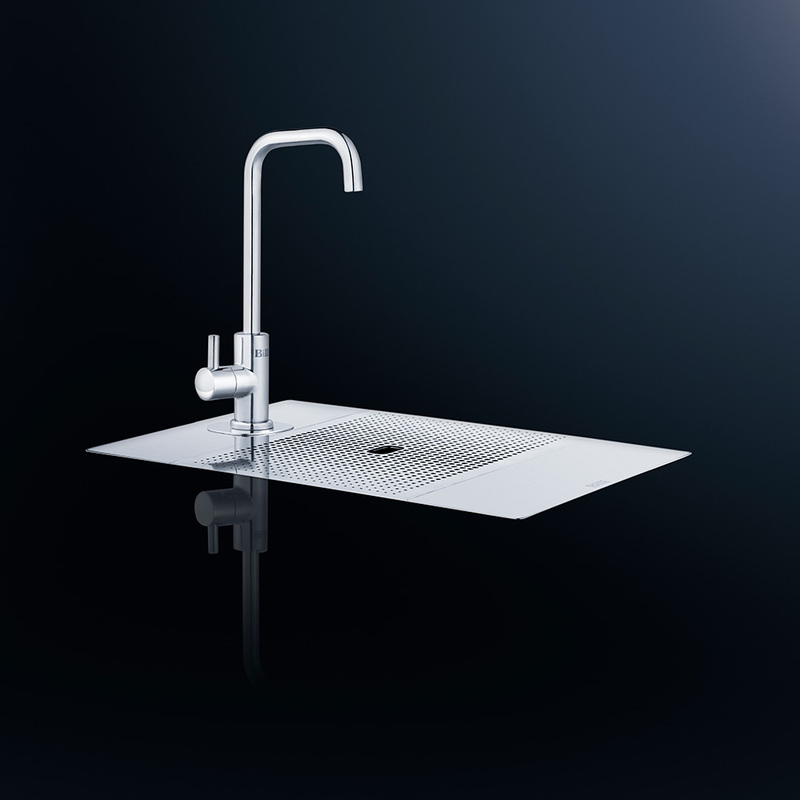 It has been designed to best suit the smaller office kitchen area or high end residential premises. 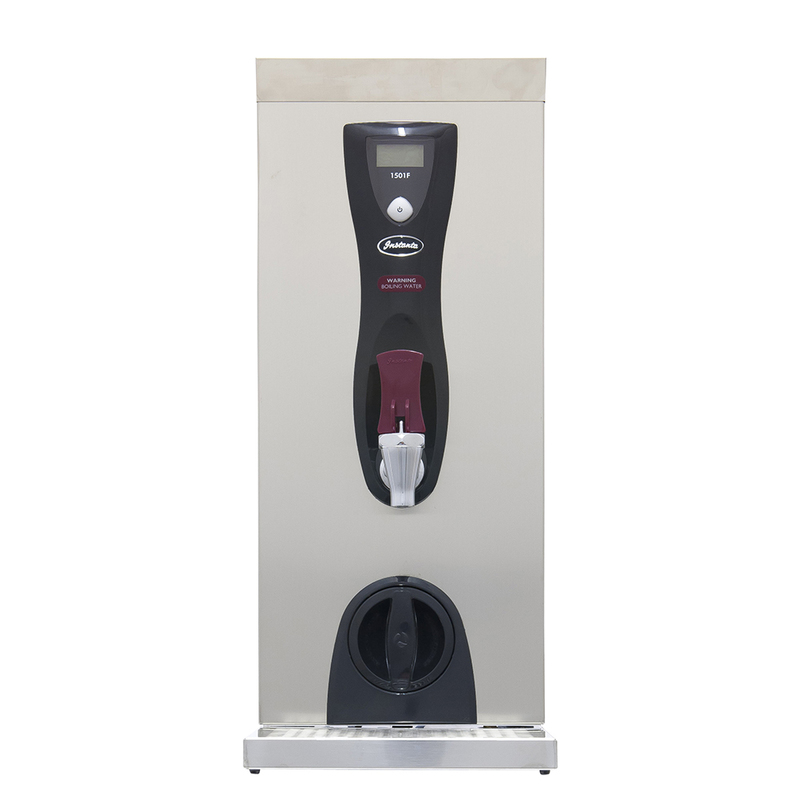 It’s compact dimensions allows it to fit in standard cabinet sizes. 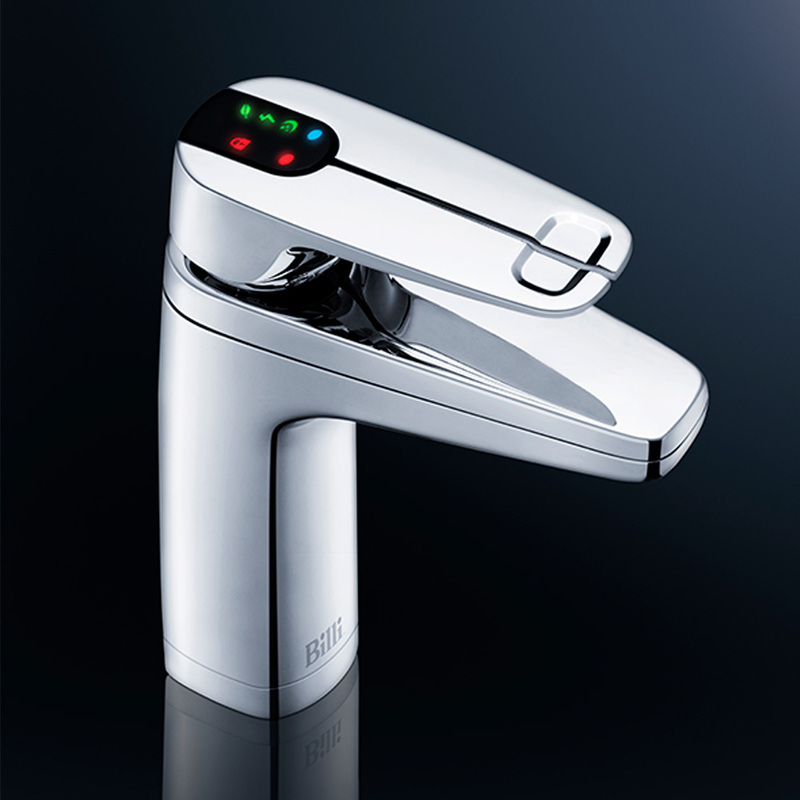 Comes as standard with chrome XL lever tap. 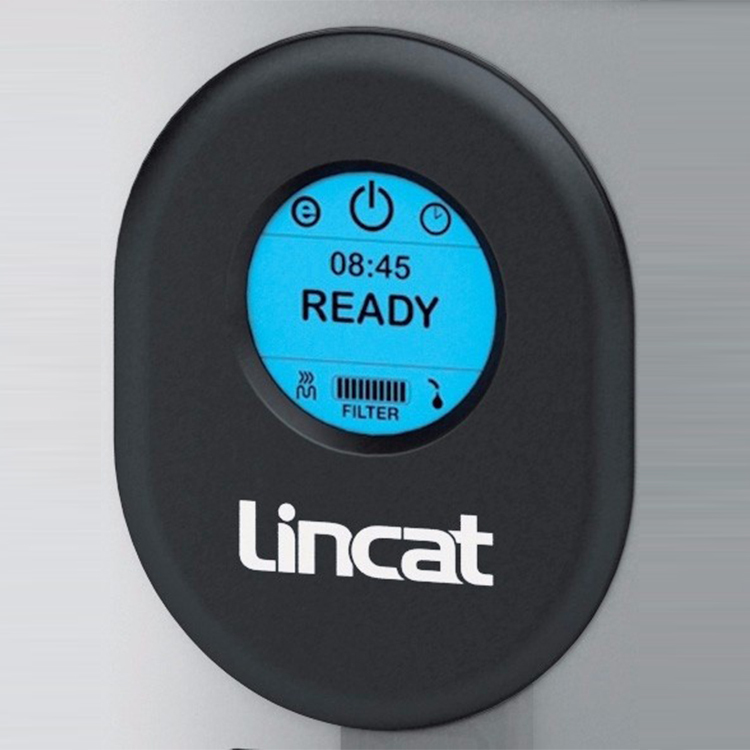 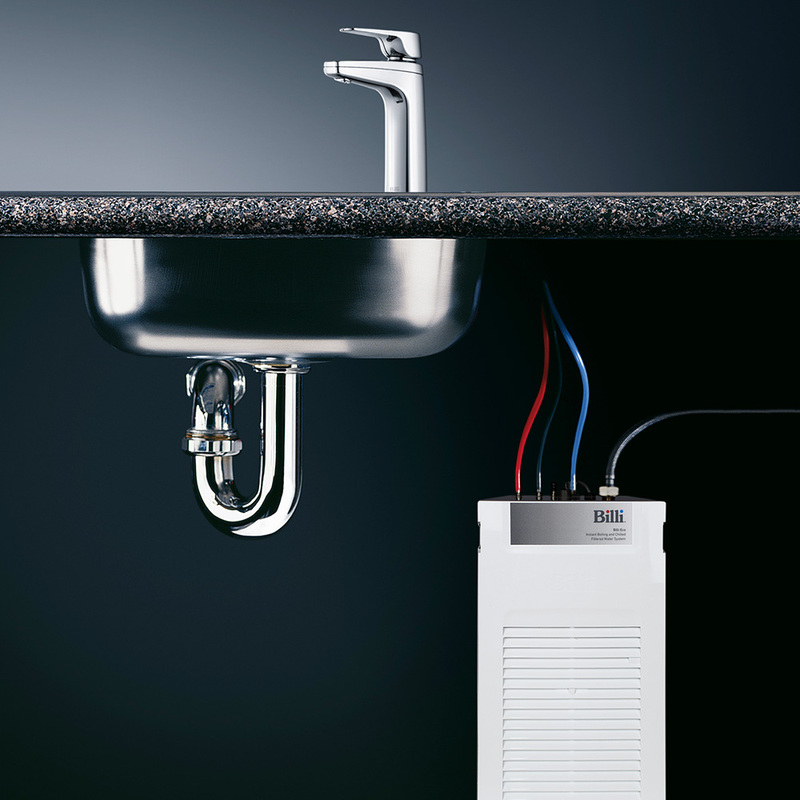 Unlike most hot water taps, the Billi Eco main unit does not require the provision of ventilation or ventilation grills making it the convenient choice. 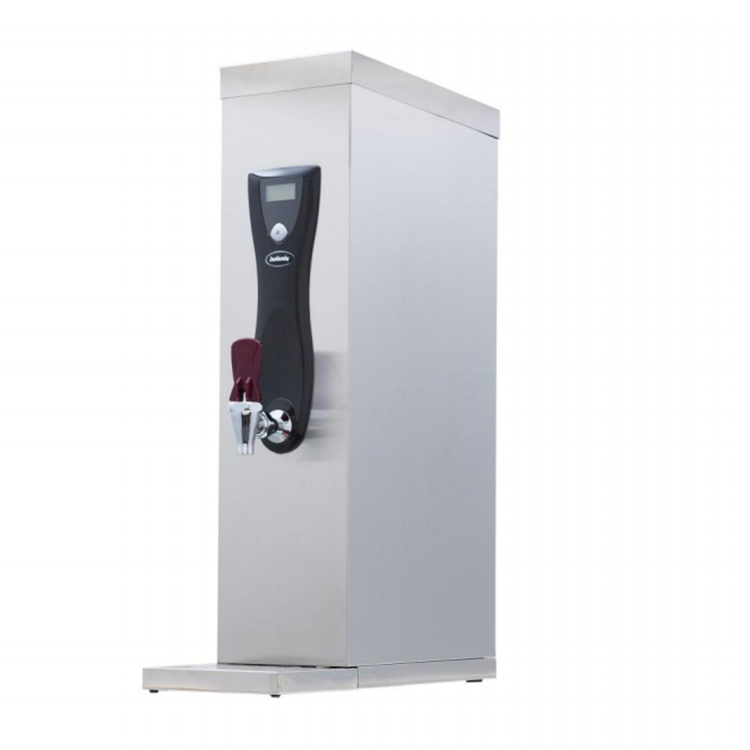 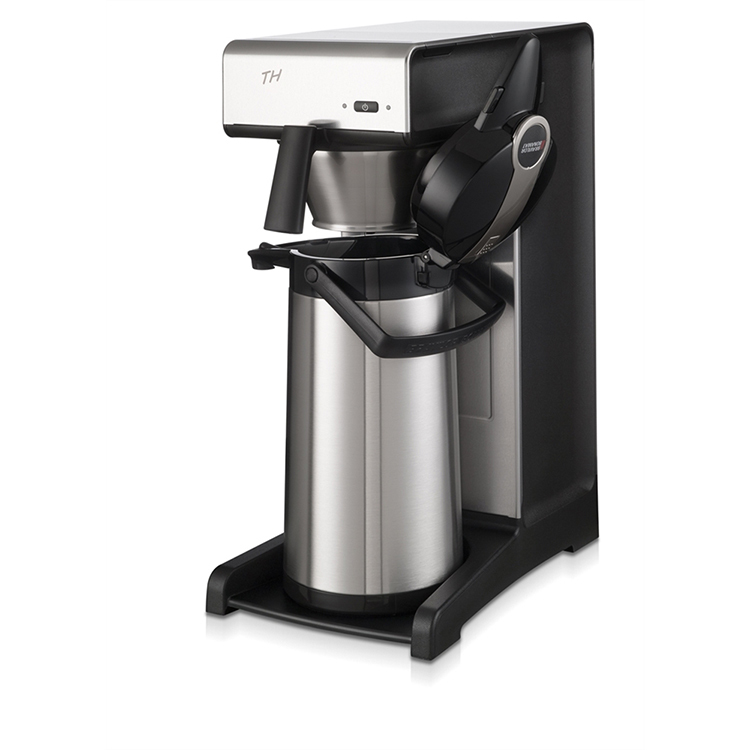 Can dispense up to 90 boiling/60 chilled cups per hour.